With extensive experience in the full range of proceedings brought before Brazil’s antitrust authority CADE, our Competition/Antitrust team focuses on notifications of transactions having potentially anticompetitive effects in Brazil, investigations of anticompetitive conduct, and the negotiation of agreements for leniency and the cessation of practices with antitrust authorities. In addition, we conduct preventive and strategic consulting in relation to commercial practices, contracts and other business activities, as well as the preparation and review of antitrust compliance programs. 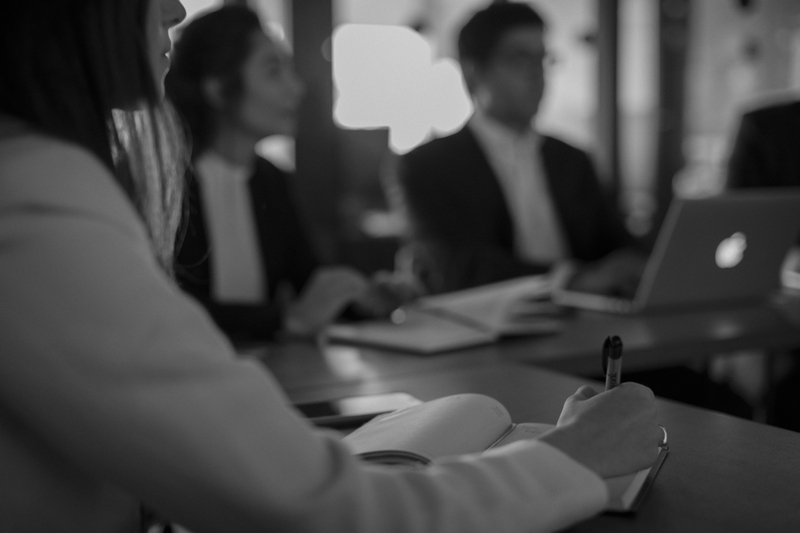 We represent clients in actions for damages brought against competitors engaged in anticompetitive practices, as well as judicial challenges brought against administrative rulings having an antitrust dimension. We have a highly credentialed, experienced team to provide the most technically sound representation in the market.